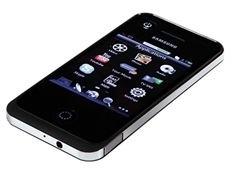 The Samsung RMC30D1P Touchscreen Remote Control is a cutting-edge remote control like no other. The touchscreen display not only allows you to control your Samsung TV’s many features with ease but can also display exactly what’s on your TV or even what’s on another channel! Plus the remote uses Wi-fi, so you can control the TV and play content on the touchscreen anywhere in the home. The Samsung RMC30D1P features a 3-inch touchscreen LCD display with an intuitive icon based interface for quick and easy control. The display lets you easily access content via Samsung’s Smart Hub and you can also run the same Samsung Apps available on this year’s Samsung TV! The Samsung RMC30D also offers an easy-to-use on-screen Qwerty keyboard, so you can easily search for content or write on your social networking pages for example. The Samsung RMC30D1P also supports Samsung’s All Share, so you can control and play content on the remote from DLNA sources such as your home computer. Plus as well as offering comprehensive control of Samsung LEDs TVs, the Samsung RMC30D can also acts as a universal remote and can control almost any IR device! 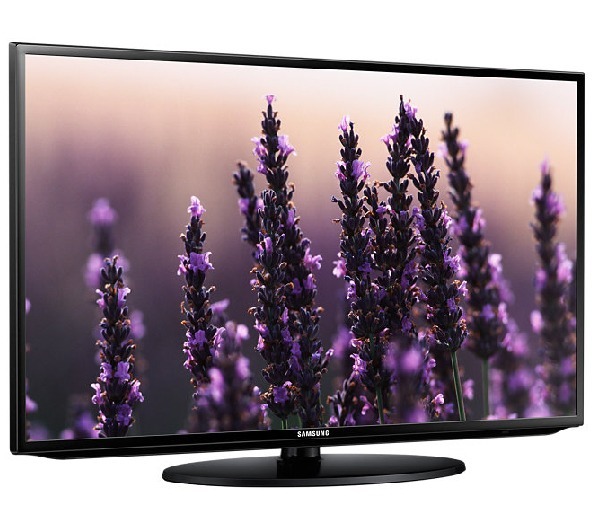 The Samsung RMC30D1P is ideal for use with the Samsung D7000 and Samsung D8000-series LED TVs.